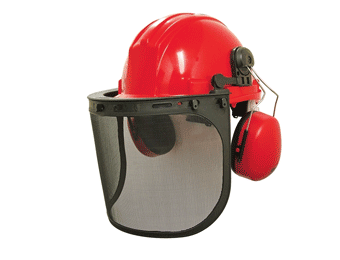 As one of the most important, and vulnerable areas of the body, it is vital that eyes are kept safe in a range of indoor and outdoor industrial settings. 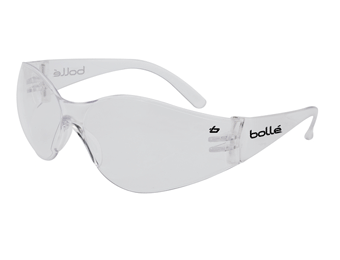 Trust this range of Safety Eyewear to keep your work force protected, comfortable and secure throughout their working day. 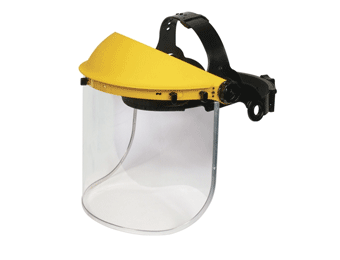 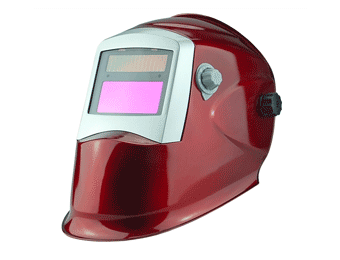 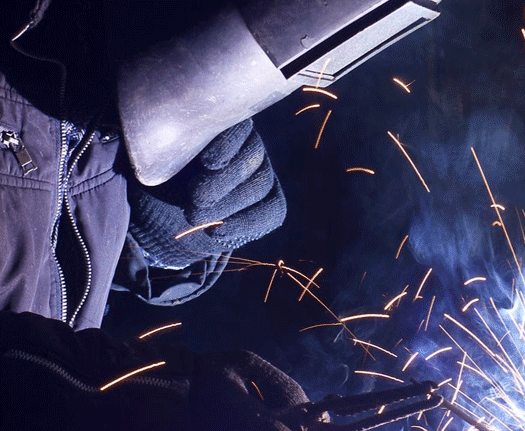 From goggles to glasses and masks - here you will find the full range of safety eyewear to meet your requirements, designed by leading manufacturers with frequent industrial use in mind. 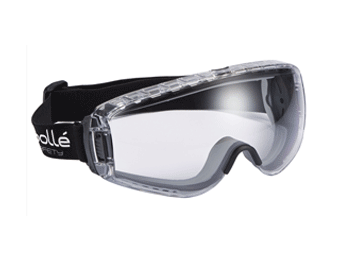 Should you have any questions relating to this unrivalled range of safety eyewear, speak to our friendly, professional team.